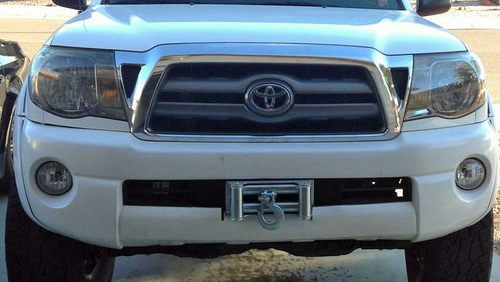 Hidden Winch Mount Specialist is a winch mount system that is a simple bolt on replacement for your wimpy factory bumper. 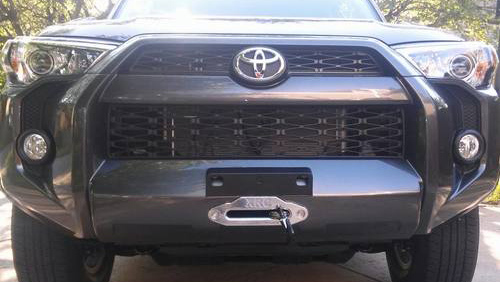 The system is a simple bolt on and no welding is required. 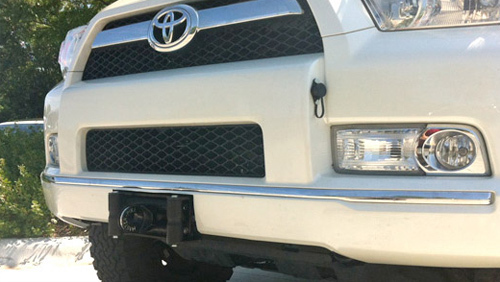 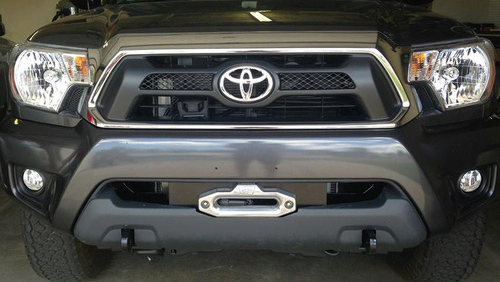 With Hidden Winch Mount Specialist you get the added benefits of having a winch on your truck but not all of the added weight of a bulky & soon to be rusty expensive aftermarket bumper. 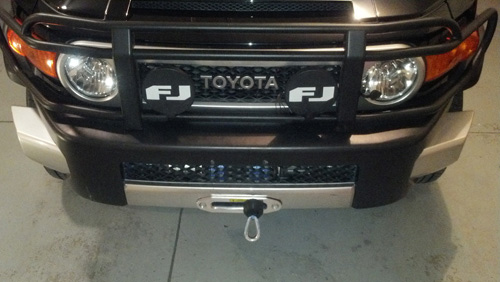 Not to mention having to upgrade your trucks suspension. 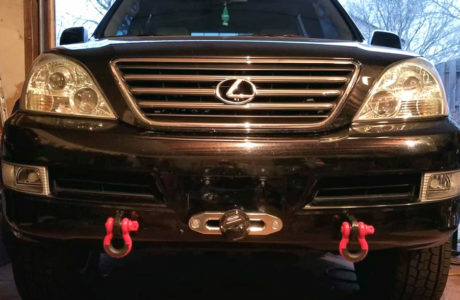 2003 – 2009 Lexus GX470 Now Available for order! 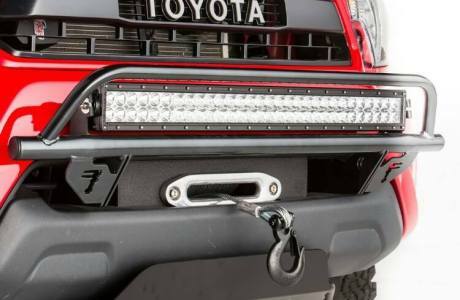 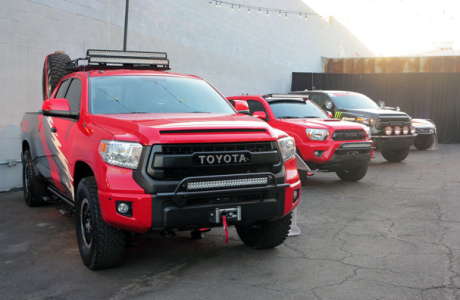 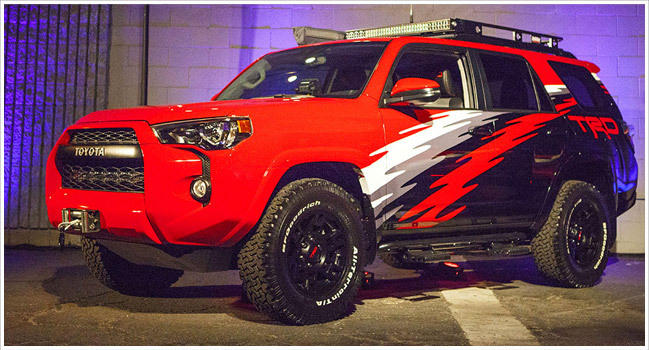 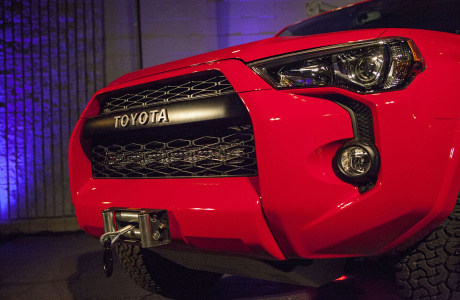 Video Tacoma TRD featuring Hidden Winch Mount Specialist.